The profession of Yoga Therapy is rapidly spreading all over the world in a very exciting way. Many countries have already defined their Scope of Practice and Educational Standards for training. The newest trend in Yoga Therapy (YT) is that several countries have begun working together to create a global Yoga Therapy Assessment Bank that all Yoga Therapists can use in their clinical practice. The progress report on this data bank will be reviewed in this workshop. The thought leaders in the field of Yoga Therapy have recognized that it is critical that we have client assessments that are in alignment with the ancient teachings of Yoga. By claiming assessments specific to Yoga Therapy, we define the Scope of Practice for Yoga Therapy. Furthermore, defining and education about YT assessments assists Yoga Therapists to stay in their own Scope of Practice when working with clients. Defining and educating about YT assessments also keeps other professions from over-stepping into the Scope of Practice and field of Yoga Therapy without proper training to do so. These are important steps in the development of any emerging new profession, for the safety of the client and the practitioner. Give several examples of Yoga Therapy assessments that are currently in use in the field of Yoga Therapy. Help you (the Yoga Therapist) understand and be able to speak about the difference between a YT assessment vs. a medical diagnosis. Examine how the Scope of Practice defines the parameters of YT assessments. Discuss the importance of using the ancient Yoga texts as the foundation of YT assessments. Demonstrate how the results of the assessment are used to formulate an individualized YT daily therapeutic plan. * There will be time for question and answer and sharing of ideas around Yoga Therapy Assessment. 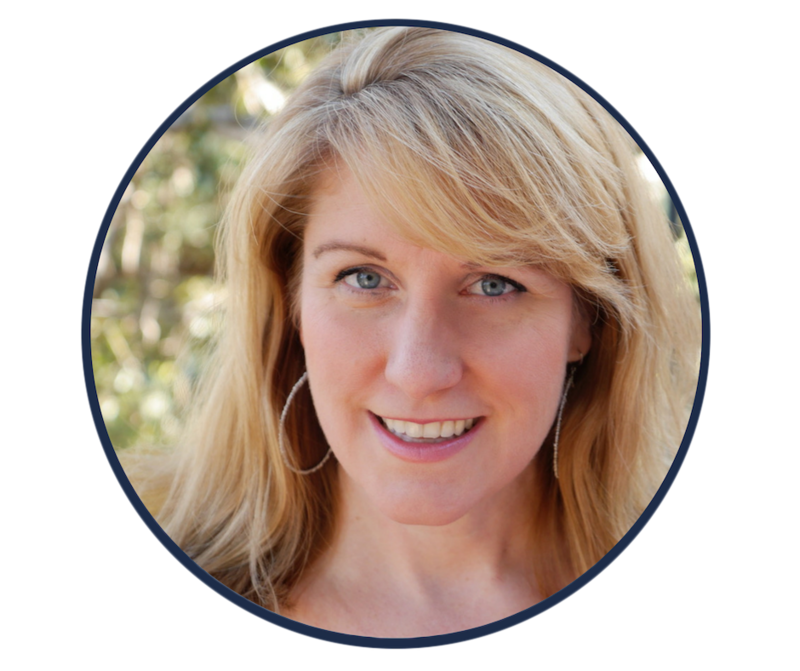 ​Amy Wheeler, Ph.D. is a Professor of Kinesiology at California State University, San Bernardino for 21 years. Amy's degrees include a B.A. and M.A. in Health Promotion, and a Ph.D. in Education and Psychology. Amy has extensive Yoga training in the Krishnamacharya Tradition and was certified as a Yoga Teacher, a Yoga Teacher Trainer and Yoga Therapist. Amy helped to set standards for Yoga Therapist in organizations such as NAMA (National Ayurvedic Medical Association). Amy is a Co-Founder of The Optimal State of Living, an organization that certifies Yoga Teachers and Yoga Therapists at the 200, 300, 500, 800 and 1000-hour levels. Amy is President of the Board of Directors for the International Association of Yoga Therapist (IAYT).